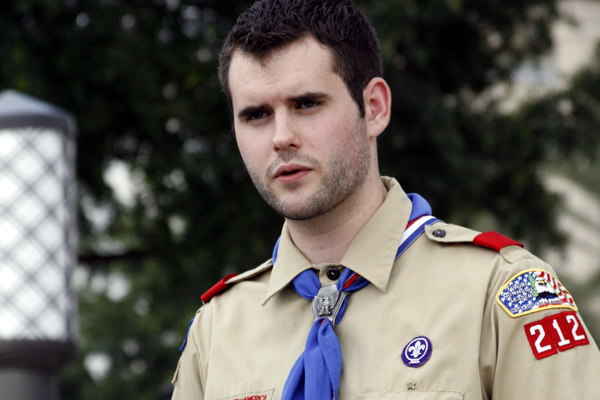 Ben Aquila's blog: Yes, Scouts For Equality! Today the Boy Scouts of America (BSA) has finally voted for equality. 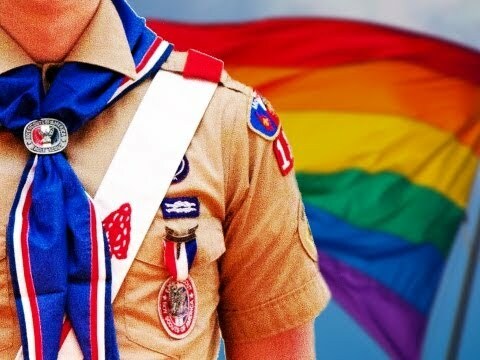 The BSA had convened the National Annual Meeting in Grapevine (Texas), of 1,400 local leaders from across the country, in order to consider allowing gay members into the organisation. After an intense and emotional round of speeches, the National Meeting of BSA has approved to lift the ban on gay youth scouts by 61 percent of votes. 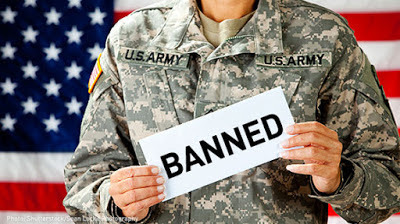 Unfortunately, the ban stays for gay adult leaders. In any case, today is a historic day for LGBT rights in U.S. Speakers at the summit have been Zach Wahls, Mark Noel, Jennifer Tyrrell, Greg Bourke, Will Oliver, Pascal Tessier, Dave Rice, and Dave Knapp. Their personal experiences of the BSA’s discriminatory policies moved them to become leaders of the equal Scouting movement and to fight for changing them. During the summit, Dave McGrath and his son Army Specialist Joe McGrath have been welcomed after their 1,800-mile bike ride for equality, from their home in Idaho to Irving. In addition, gay Scouts across the country had submitted letters of what they would say to the National Meeting if they had the opportunity, and during the Summit those letters have been readed out loud. 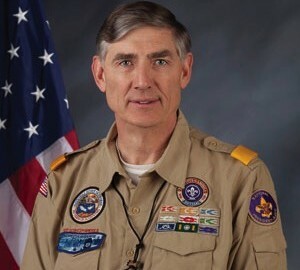 Just yesterday, Wayne Perry, the BSA President, said ending the BSA’s restriction on gay youth membership is “the right decision for Boy Scouts”. 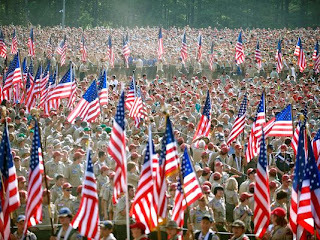 And he added: "The change to the Boy Scouts of America’s membership policy is not the result of pressure from outside; it is the result of extensive dialogue within the Scouting family. Parents, adults in the Scouting community and teens alike tend to agree that youth should not be denied the benefits of Scouting. The resolution is not about adults; it is about what is best for young people". 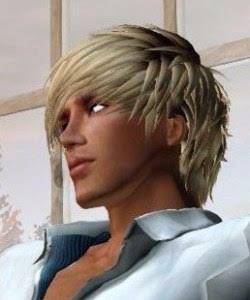 Next step is ending discrimination for gay adults too.